Sanjay Dutt often affectionately referred to us Sanju baba is a big fan of Gemology and has been using gemstones since the early part of his career. Remember his blockbuster films like Yalgaar and Khalnayak where he was using a Ceylon Blue Sapphire in the middle finger of his right hand. 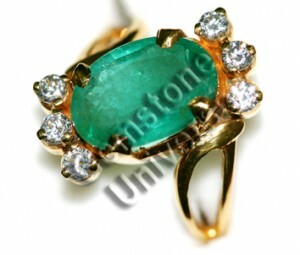 In the last decade his gemstones have been constant. 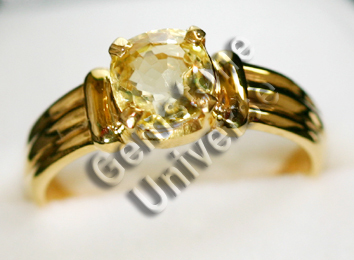 He is currently wearing a Yellow sapphire in the index finger of right and a Natural Pearl. 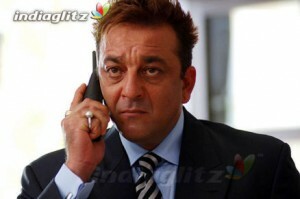 Both Jupiter and Moon have been munificent planets for him and he has been rewarded with much success in Munna Bhai MBBS, taking the plunge into politics etc. We wish Mr. Dutt all the best. Incidentally Sanju is very cool about his rings and does not make an attempt to hide them (Unlike some others :). Kudos. Don’t just depend on an Honest Face, insist on a certificate! 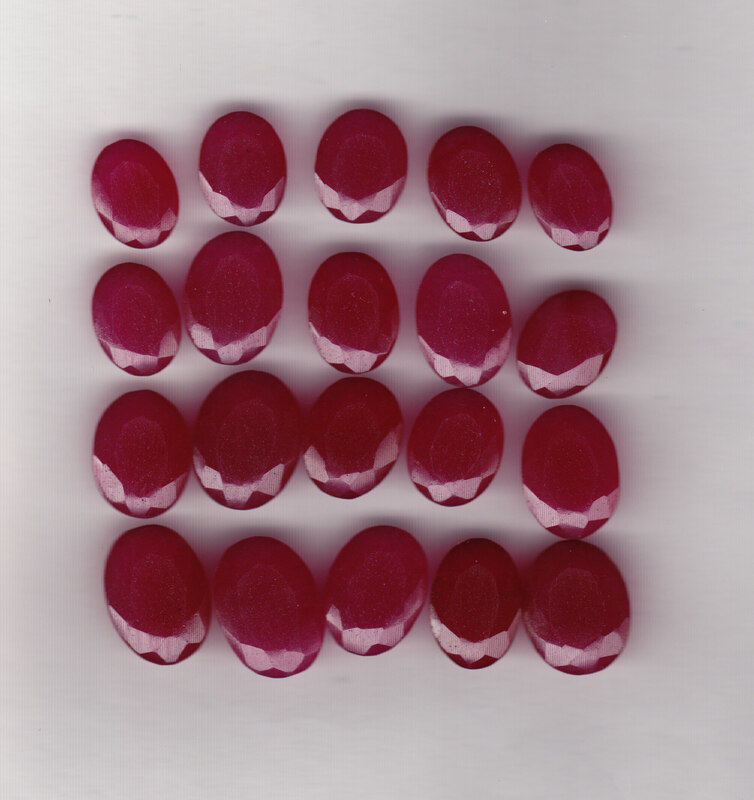 Today we got an offer from a so called Gem Merchant offering this trash what he classifies as Rubies. 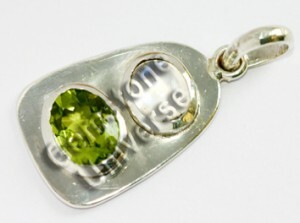 Offer price $250 for 1 Kg( 5000 carats!). Are we joking? We have issued it in public interest. 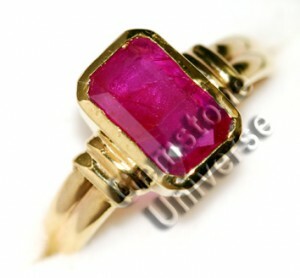 This same bluff ruby is available on popular Astrology and Auction websites for $50 per carat. Please help us to create awareness and stop this gross abuse. 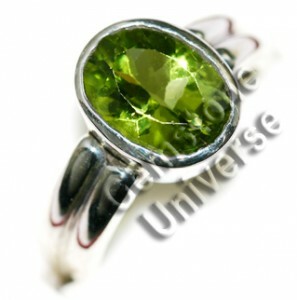 Comments Two gemstones combinations are generally used when the planets they represent own auspicious houses in the chart or when the planets in are in conjunction! 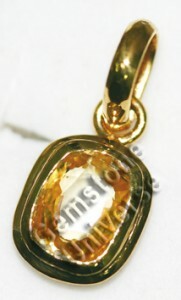 Comments Lovely Eye clean unheated Ceylon Yellow Sapphire. 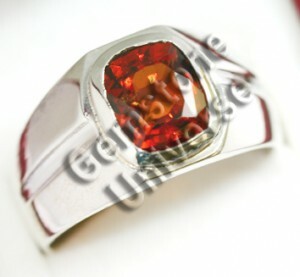 Such flawless sapphires give best results. Top class Jyotish Quality collectible gemstone. Comments Magnificent and exquisite. 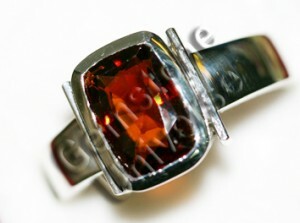 Totally Eye clean Flawless unheated Ceylon Sapphire capable of giving the best results Jupiter has to offer.